Searching for the perfect gift can be difficult, especially when there can be so many different friends and family members to get gifts for. Look no further than my Christmas Gift Guide where I’ve compiled the presents that are sure to excite and please on Christmas morning. 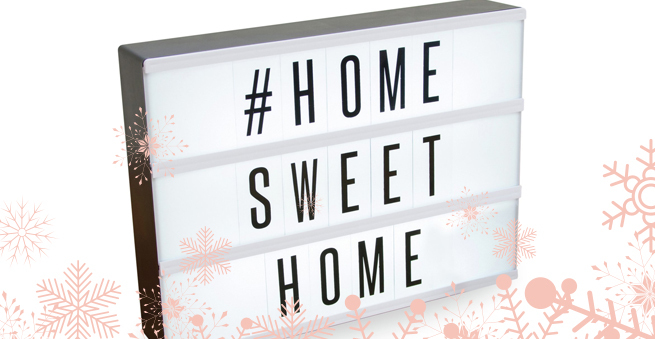 Browse my picks of the best gifts for the girl, the boy, the kids and of course the blogger. I’m all about skincare, beauty and jewellery this Christmas and below are some of my favourite picks. 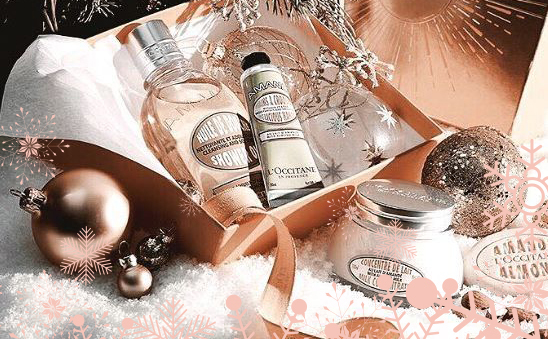 Skincare collections make wonderful gifts especially when they’re packed full of goodness like L’Occitane’s Almond collection which is great for your skin during the winter. Jewellery is always a great gift for someone special in your life. 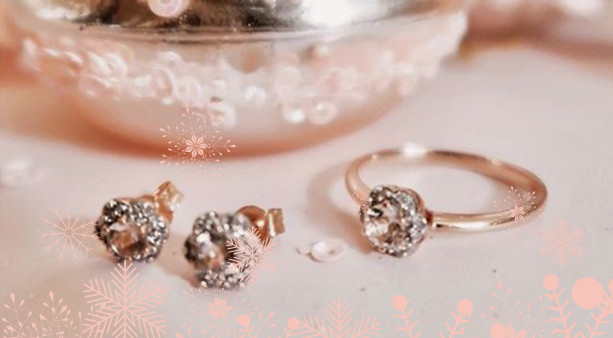 I particularly love rose gold jewellery at the moment and it’s definitely going to be trending in 2018. Gemondo have some beautiful diamond and morganite rose gold pieces which are simply stunning. Monica Vinader’s jewellery collection is also a favourite of mine, especially the rings and bracelets. Gift sets have always been a Christmas favourite, especially perfume ones. These Ghost sets make gorgeous presents for your mum, sister or grandma. I particularly like the miniature gift sets which can make great stocking fillers or a perfect add on present if you prefer getting lots of little presents rather than one big one. Makeup is every girls best friend. This season I’ve been devouring my Urban Decay make up palettes. 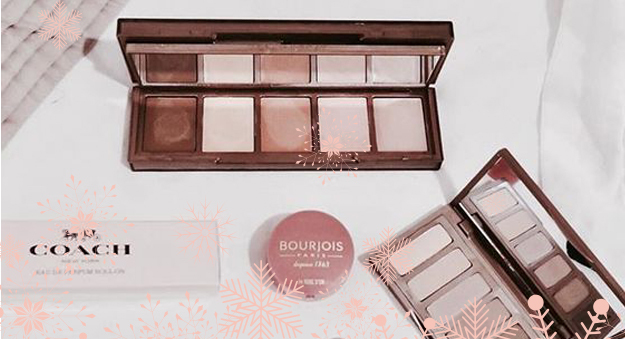 Bourjois also have some great pieces, I especially like their blushes and shown below is the one I currently use. 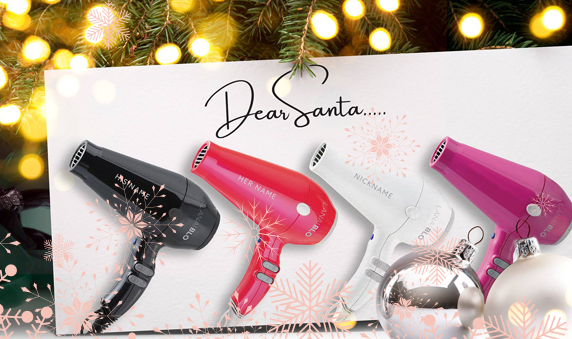 If you want to get something extra special the LanaiBlo personalised hairdryer might be the best thing. You can get a name engraved onto it which is just amazing! Wall art can appeal to anyone and this year there’s been a rise in dressing your home with great prints. Desenio have a lovely collection with something for all. Men are tricky when it comes to gifts, most don’t have a clue what they want so I’ve compiled this list just for you, to help you get that perfect gift that he will actually be thankful for. Men like their things to be on show so why not get him an extra large mouse mat. He’ll definitely love this if he’s a gamer or uses the computer for work. If your brother, son or partner is a gamer you can’t go wrong with a Steam Gift Card. If he’s a lover of chocolate surprise him with a hamper full of yummy treat. Hotel Chocolat do some amazing ones. Most men like some time on their own and away from the computer and tv so here are some great book ideas for men that like to stay involved with how we are evolving as humans and the rise of addiction to technology. Now we have the fun bit. Toys, games and educational things for those little ones in your life. Little ones love books, especially those that bring out their creativity. These convertible books are just great and so much fun. Who doesn’t like Lego? From adults to school children and even my two year old (no she doesn’t swallow the pieces, haha) love playing and building with Lego. My kids seem to be invested in spending hours playing with little Lego men and figurines which I find really sweet. The Science Museum have a massive selection of cool and exciting gifts for kids. Many of their products can be bought on Amazon and at Argos which is convenient. Most will know the Canon G7X II hails as one of the best vlogger cameras. 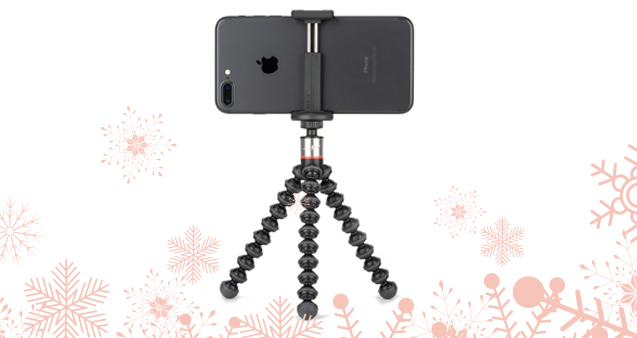 It’s great for shooting YouTube videos and for taking great photos for your blog and Instagram. This is the camera I currently use for shooting my YouTube videos and my flatlay and styling pics on Instagram. The Joby GorillaPod original flexible tripod. Super-versatile compact tripods in sizes for all kinds of cameras, from point and shoot to mirrorless and DSLR. There are many different types on the market and you can find some great deals on Amazon. 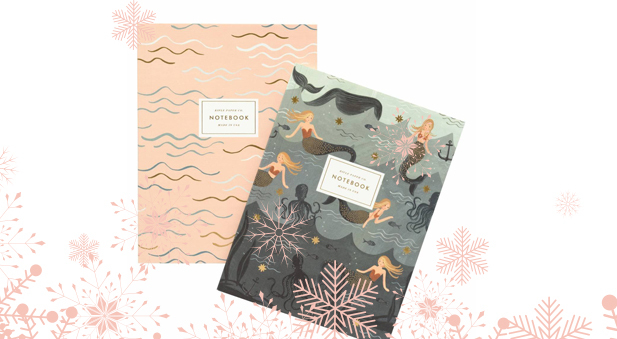 We bloggers love jotting things down and trying to stay organised, but what we love more is cute and artsy looking notebooks and calendars. For something fun go for a Light Up Box, which I’ve seen trending on Instagram this past month making its appearance in a lot of styling shoots. It’s available from Argos and you can find various different types on Amazon. 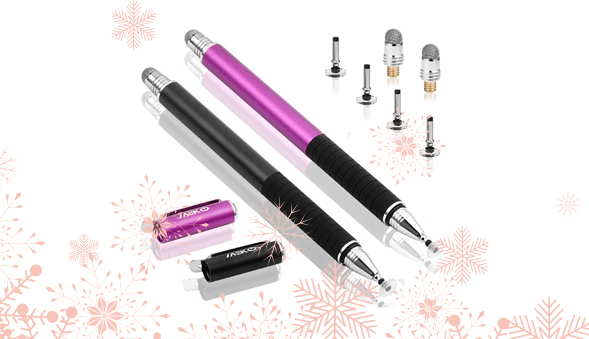 Accessories are everyones best friend but what is so hot right now is having a stylus for your phone and tablet. I’ve just purchased one to use for my Insta Stories and it’s definitely very practical for bloggers and influencers that are sharing a lot of Instagram Stories as these pens make it really easy to write and draw right on their phone or tablet. Previous Post Clean beauty is the new thing!